If you can’t join Tzedek Chicago on the High Holidays in person, join us for free live streaming of morning services on Rosh Hashanah and Yom Kippur. The services will stream on Livestream.com – Rosh Hashanah morning services will be here, and here on the morning of Yom Kippur. Want to follow along? 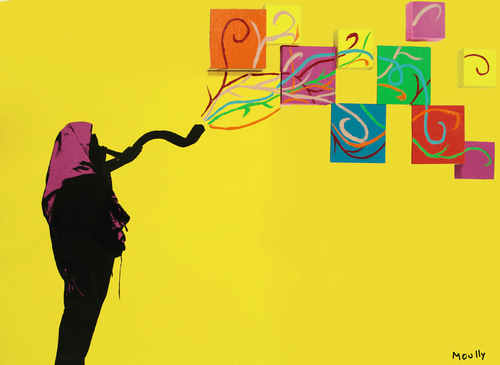 Download PDFs of the Siddurs for Rosh Hashanah and Yom Kippur.